I am so going to read this. Why the heck didn't anyone think of this before? that is terrible! 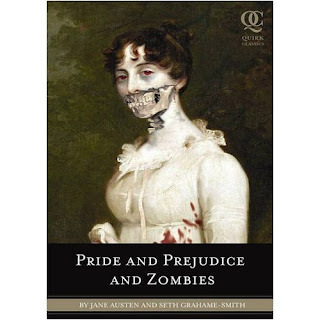 No one should mess with Pride & Prejudice! I think only men would enjoy this book.